This is collection of my previously published travel articles. Written between 1997 and 2014, most of them were originally published in “Visa”, the newsletter of Mensa Travel Special Interest Group. The journeys described take place on all seven continents and using a wide variety of methods of travelling – hitch-hiking, train, bus, various types of ship/boat, and even private plane. Countries/areas written about include Croatia, Tibet, Cape Verde, Afghanistan, Australia, and Antarctica. 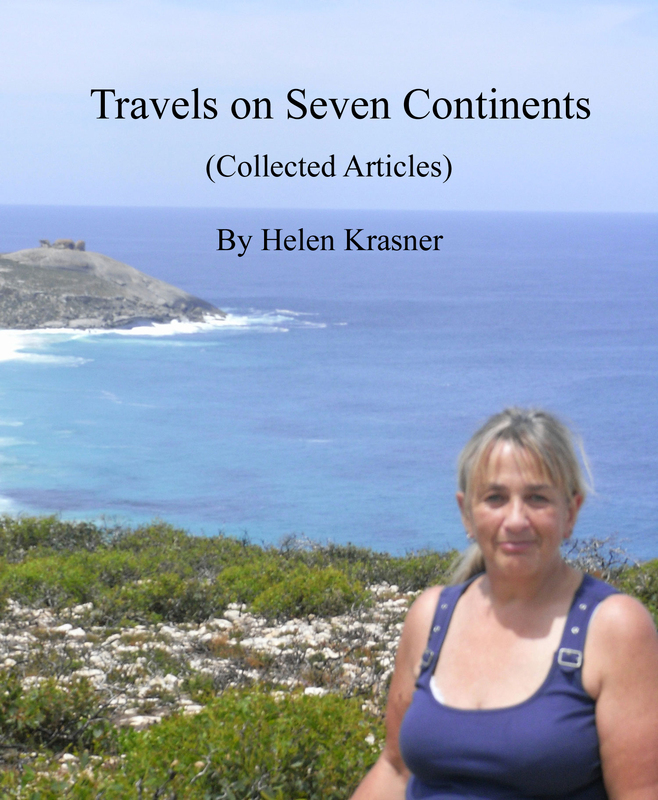 From tall ship sailing in the Canary Islands to flying a small aircraft in Ireland to overland travel in South America, this is a series of adventures which will enthral anyone who enjoys travel books. It has 14 articles altogether, and a total of over 25,000 words. You can find it here.